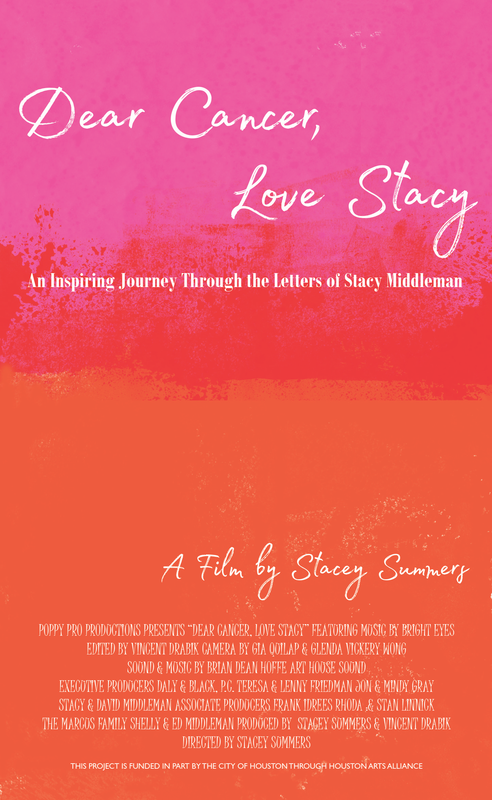 Dear Cancer, Love Stacy features Stacy Middleman, a young mother and wife who had breast cancer at the age of thirty-five and was re-diagnosed in 2014 after being cancer-free for more than eight years. With courage and candor, Stacy documents her challenging journey by writing “letters to cancer” which she shares with people all over the world on her Facebook page. With her authentic voice, Stacy inspires others with her wisdom, wit and hope for the future. As Stacy is a carrier of the BRCA gene, this film helps to raise awareness about breast cancer as well as genetic testing. 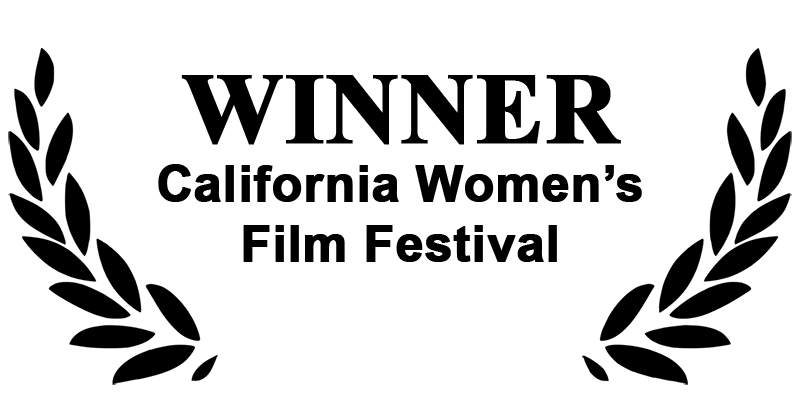 A portion of the proceeds from this film will benefit Basser Center for BRCA.